DPS Software have officially been selected as one of 2016’s Technology’s elite by TMT News. The award was granted by TMT, who after doing extensive research across the UK on different companies in the technology sector saw DPS’s innovative products and creative movements in the software industry stand out the most. 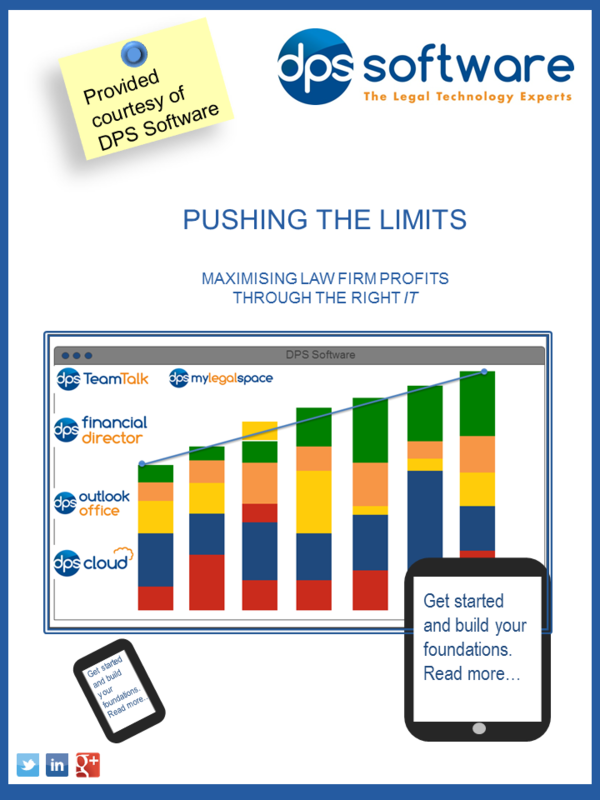 From a broad shortlist of small to large firms across the country, DPS Software rightfully came out on top as one of 2016’s Technology Elite Companies. DPS are constantly innovating by listening to clients’ views on their products and seeing how they can advance their systems. We are constantly looking to bring out new technologies with DPS SafeChat and DPS iTime, our mobile applications for remote working, being recent products in the legal software industry. We can boast more than 30 years of experience, having built strong relationships with clients and understanding their needs and requirements thoroughly. “We are delighted to accept TMT’S Technology Elite Award as a recognition of our innovative products and long standing contribution to the development of the legal industry. Our solutions enable law firms to modernize the way they work and to replace many manual paper-based processes with intelligent technology.” Osman Ismail, Managing Director and Founder.